The best time for mortgage professionals to act on mortgage leads is when they first receive them – this is because leads will grow colder the longer one waits to reach out to those new prospects. But, once a lead is reached, when should the next stage of follow-up correspondence occur? One of the most important aspects of a mortgage marketing strategy is taking the right action in the gap between the marketing and sales efforts. For many lenders, this is the exact point where they start losing their leads. They simply wait too long to start following up with the leads that their marketing efforts produced – and the same is often true with purchased leads, as well. Here’s a breakdown of when to reach out to your mortgage leads, so you can close more deals. In many mortgage lending companies, the upper management rarely deals with the sales department. They have no idea what’s working and what isn’t. And as a result, when sales aren’t being closed, it is just about impossible for the upper management to know how to remedy the problem. For this reason, it is important for the management to understand the processes used by its sales team. The management needs to incorporate a best practice mortgage sales process, which includes how quickly new leads need to be called, how many times a lead should be called, and how long to wait between attempts. Cold leads should be sent back to marketing to be further nurtured. In a recent study of mortgage companies and their follow-up practices conducted by TenFold.com, it was confirmed that sales improve with a competent follow-up strategy. The study looked at nine of the top mortgage lenders in the country today, and only Quicken Loans experienced an increase in market share (+1.5%) between 2012 and 2014, while all of the others besides Bank of America (+0.7) suffered losses. Interestingly, the ways in which these companies reached out to their leads and how often shows the difference between the top performing companies and those that lost market share. In the case of Quicken, the company called and emailed leads the day they were obtained. Quicken then follows up the primary call with four more calls, while at the same time sending emails to prospects. The loan provider led the pack with 14 emails sent after the initial contact was made. Quicken sends its leads emails for six consecutive days from the start, then on the 15th day, the company sends five emails to the leads. Meanwhile, several other lenders did not email at all. In fact, just five out of the top nine reached out to leads via email. The study concluded that there is a distinct correlation between not only the number of follow-ups, but also the means used for the follow-up, as well. 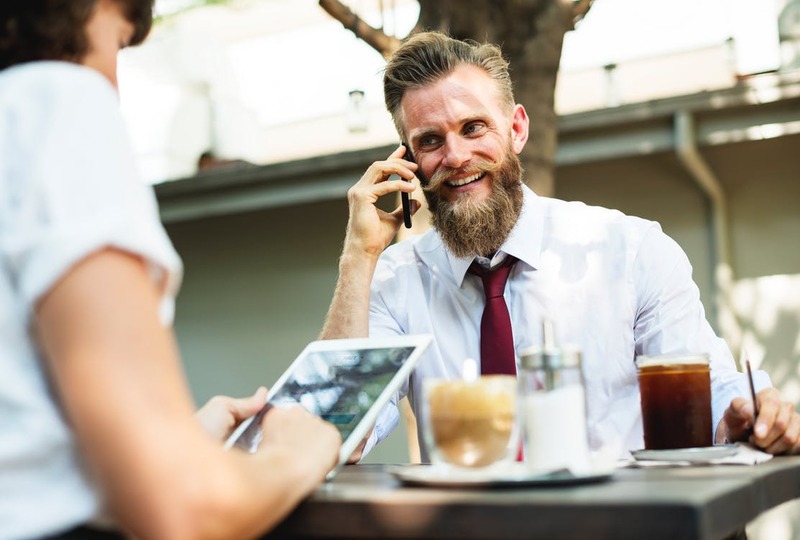 A mortgage lender can reasonably assume that following up with leads via email alongside traditional phone calls produces sales results that will outperform most other lenders that don’t use email often or at all. So, what can we conclude? When it comes to following up on mortgage leads, contact needs to be made immediately and consistently thereafter. Remember: this is a game of persistence. The lender who ceaselessly pursues their leads will enjoy greater sales results.